JUST PRICED REDUCED! SPRING TIME SALE IS HERE! 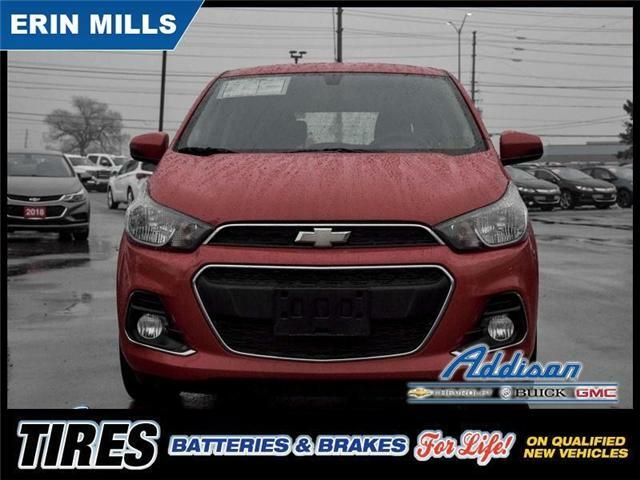 Compact in design, but when it comes to technology, this Chevrolet Spark is packed with features. 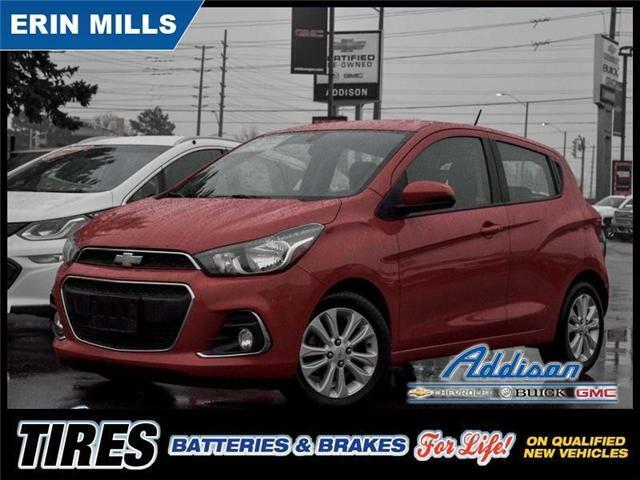 This 2016 Chevrolet Spark is for sale today in Mississauga.